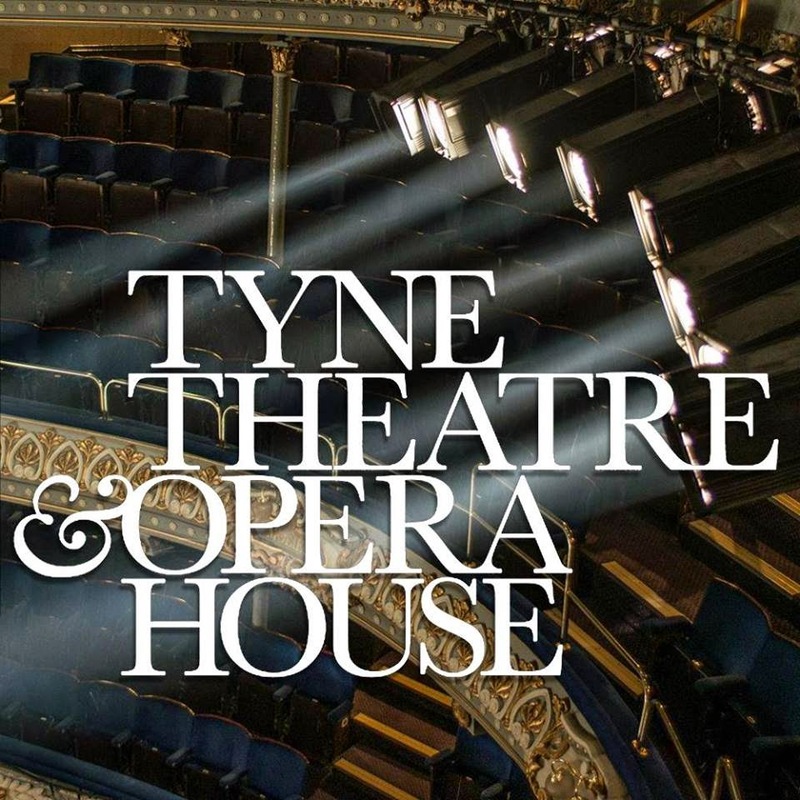 The Tyne Theatre & Opera House is very excited to announce that the West End Operatic Society is bringing the Broadway Smash-hit and winner of eight Tony Awards, Hairspray on Monday 13th – Saturday 18th April 2015! 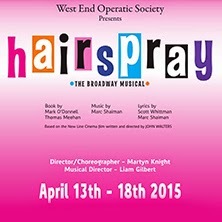 Hairspray’s toe tapping 60s pop score makes it impossible to leave the theatre without a smile. It’s packed with humour and a story of love, respect and acceptance. In Baltimore the 50s are out and change is in the air. Loveable plus size heroine, Tracy Turnblad, has a passion for dancing and wins a spot on the local TV dance program, The Corny Collins show. Overnight she finds herself transformed from outsider to teen celebrity, singing and dancing all the while! Can the larger than life adolescent manage to vanquish the show’s reigning princess, integrate the cast and find true love without messing up her hair?